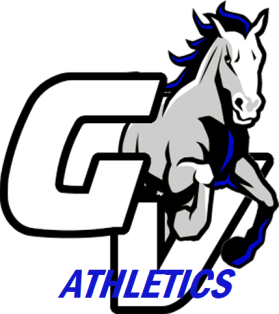 Attached you will find the Grand Valley Athletic Schedule for the Week of 12-3-2018. Thank You and Go MUSTANGS! !